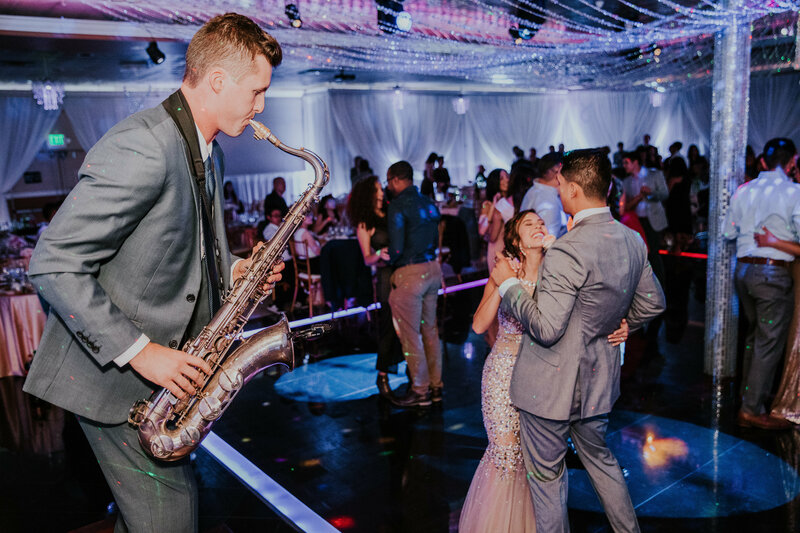 Nationally ranked in The Knot’s Top 4% and WeddingWire’s Top 5%, Tyler Varnell performs as a Saxophone-Piano-DJ specializing in creating unforgettable experiences for extravagantly fun weddings, parties, and events throughout Southern California and beyond. 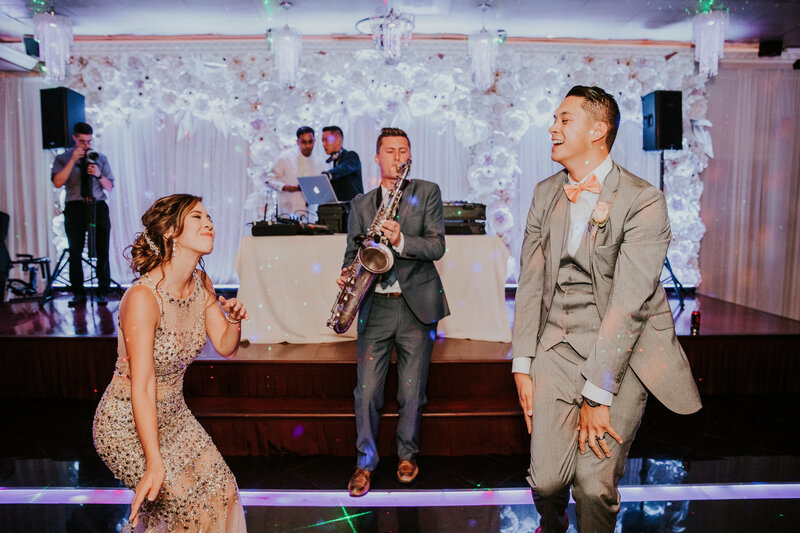 Receiving rave reviews, Tyler has recently performed at venues like Disneyland, Pelican Hill Resort, Mercedes Benz, Hilton Hotels, and Ritz-Carlton. 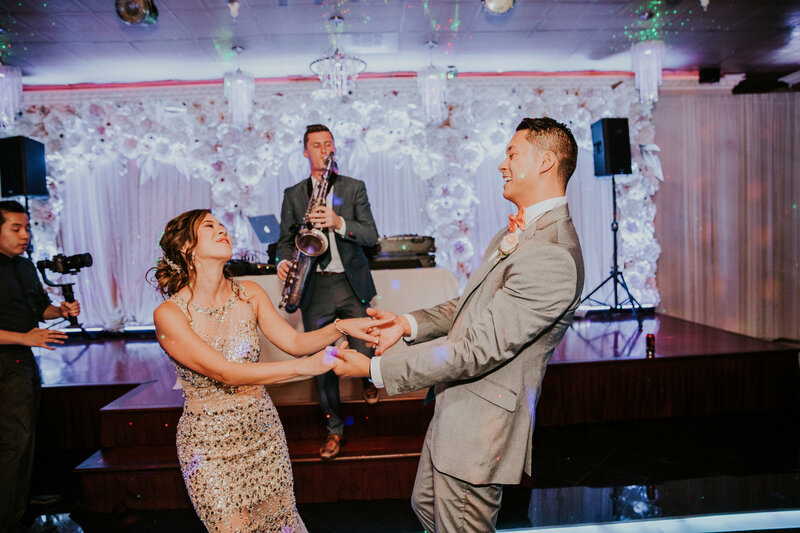 For weddings, work with Tyler to design your own fully personalized music plan on both piano and saxophone, starting with a beautifully romantic ceremony, to upbeat cocktail hour vibes, to an unforgettable reception. 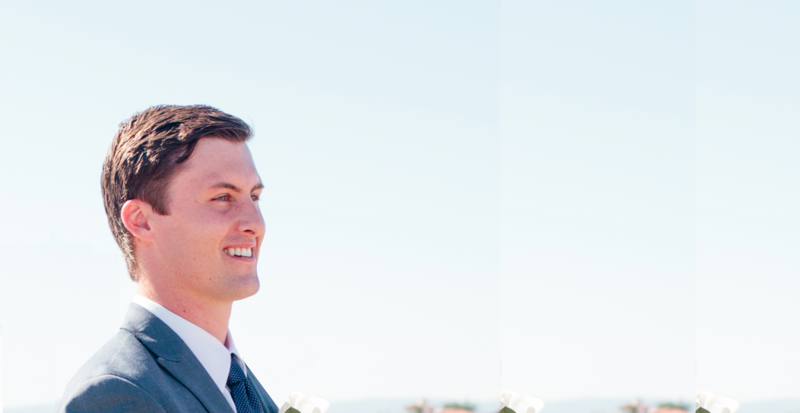 Tyler is also a trained audio engineer and provides exceptional DJ and Emcee services for events across California. 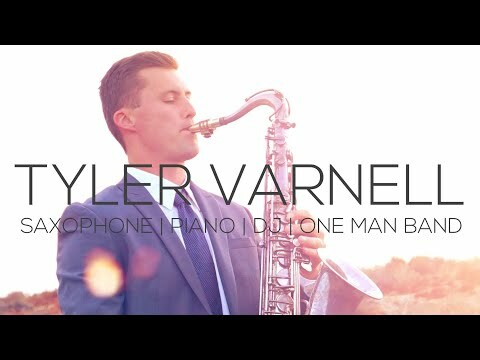 Classy, talented, super fun, and unforgettable, Tyler Varnell is the all-in-one package for your special event. --- For anything extravagant, extra special, or over-the-top, Tyler loves getting in depth, understanding your vision, providing his professional insight, and designing memory-making experiences you will never forget. 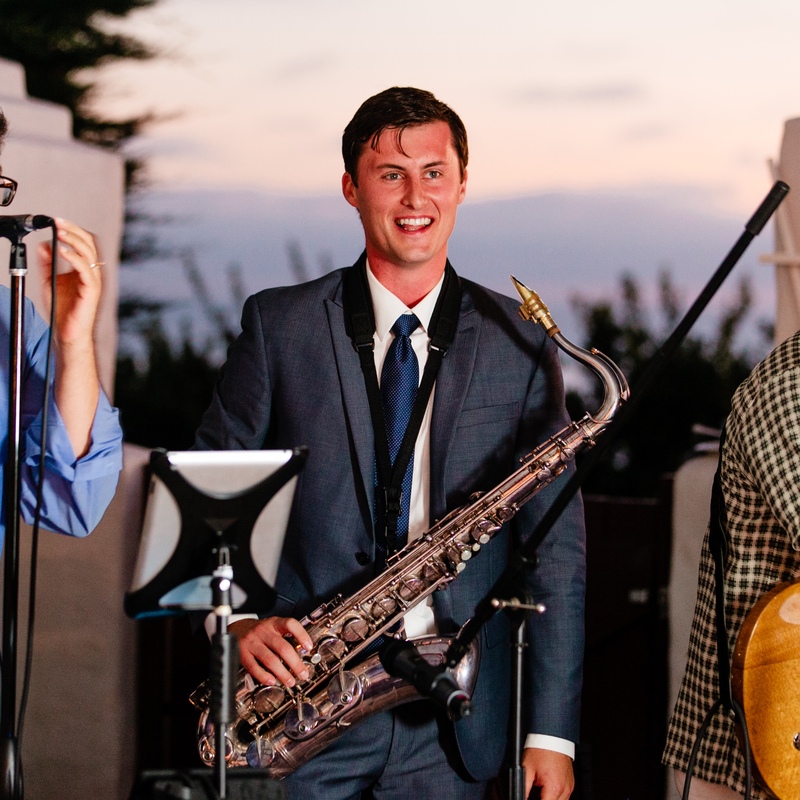 Tyler received a four-year music scholarship for the Pepperdine University Jazz Ensemble, studied with Berklee School of Music, and performs on saxophone and keys with several LA artists, performing throughout the U.S. and internationally. 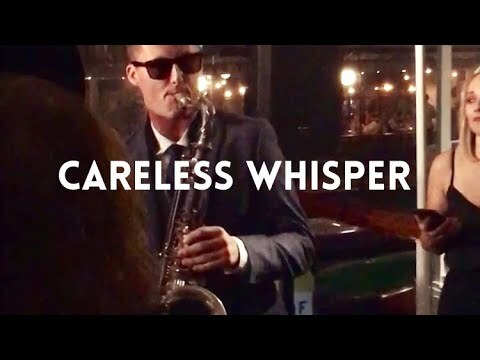 Read More..
Careless Whisper - Special Request!!! 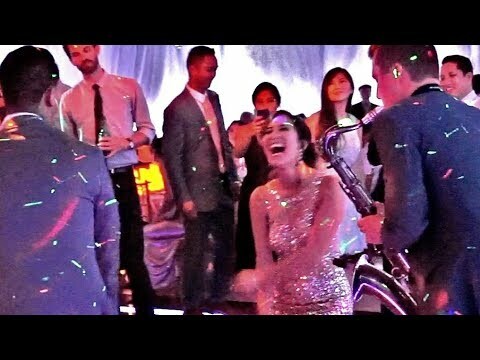 Careless Whisper - Special Request! Photography by Lex & The Lotus. Paséa Hotel - Huntington Beach, CA. 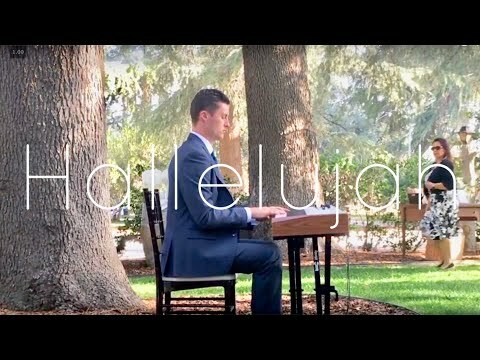 Tyler Varnell - Weddings 2018. 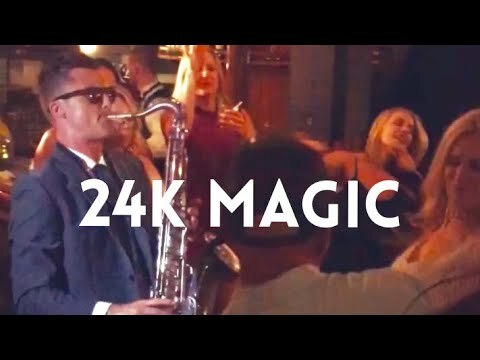 24K Magic - Bruno Mars. Here Comes The Bride - Piano Wedding Processional. 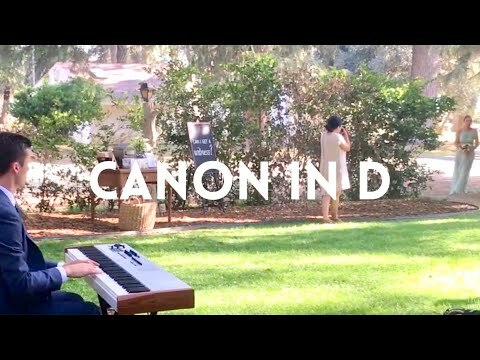 Canon in D - Piano Wedding Processional. 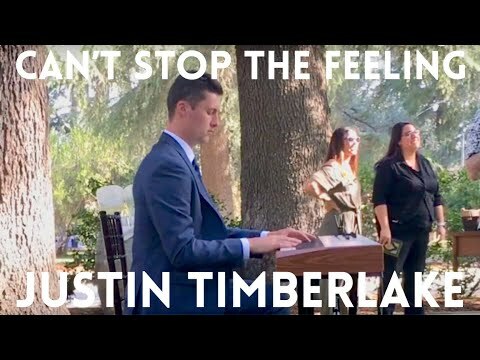 Can't Stop The Feeling - Piano Cover. 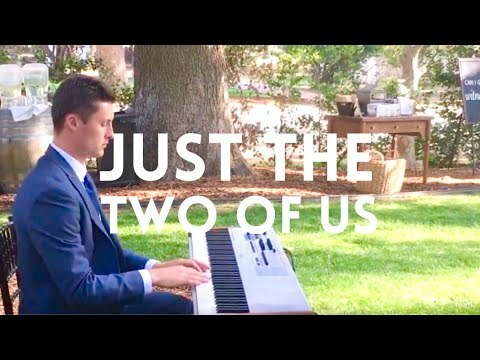 Just The Two Of Us (Bill Withers). 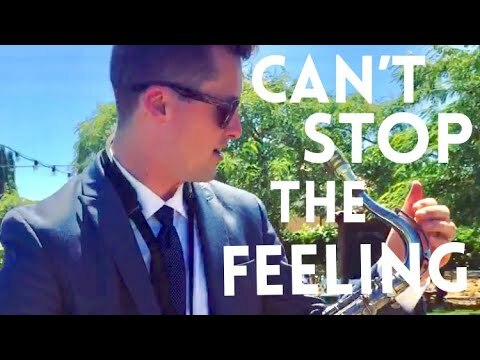 Can't Stop The Feeling - Justin Timberlake. 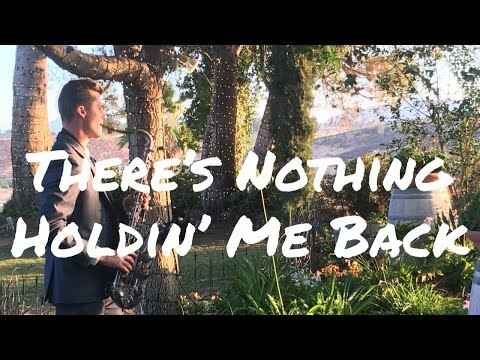 There's Nothing Holding Me Back (Shawn Mendes). 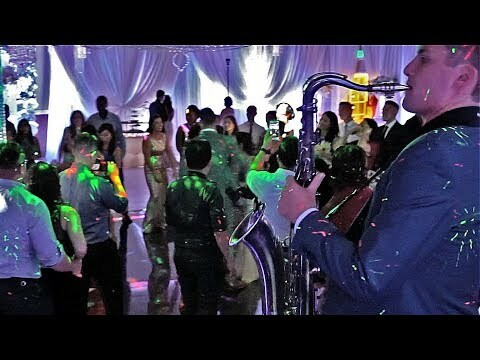 Careless Whisper - Special Request!!!. 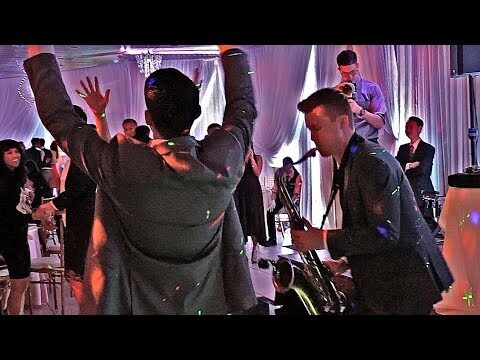 Careless Whisper - Special Request!. 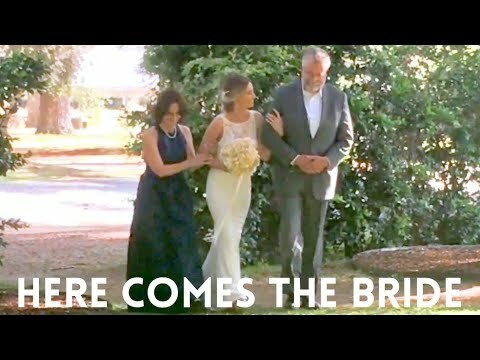 Tyler Varnell - 2018 Weddings.